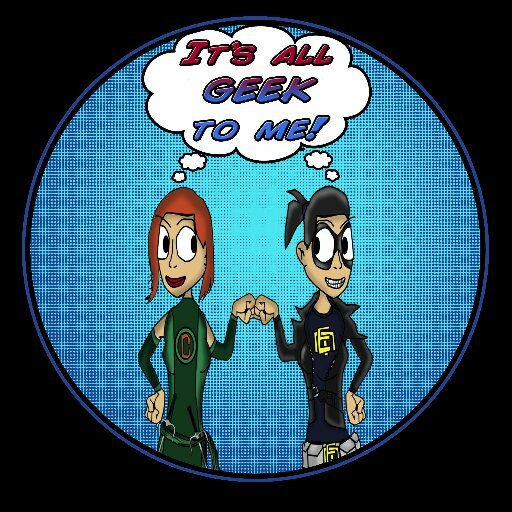 It’s All Geek To Me Radio’s Geeky Dating LIVE SHOW With Special Guest Orie from Dragonfruit! Thanks to everyone who tuned in last week for our Live Show! We were fortunate enough to have with us one of the creators of Dragonfruit, the first ever geeky dating app, Orie. This entry was posted in Exclusive, Guests, Live Show, Podcast and tagged DragonFruit, geek, Geeky Dating, Guests, Live Show. Bookmark the permalink.